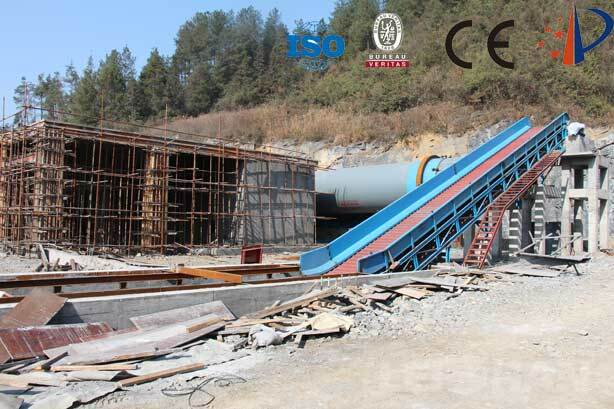 Chain Conveyor play a very important role in paper pulp making, it is responsible for feeding the waste paper into the Bale Breaker, which is the first step in the paper pulp making. 1. Chain Conveyor has large conveying capacity, can carry large loads. 2. The conveying speed is accurate and stable, which can ensure accurate synchronous conveying.